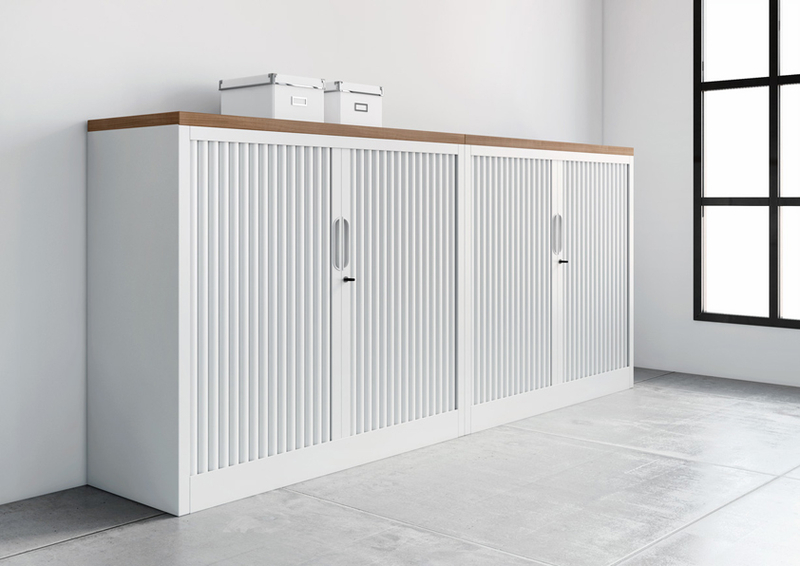 Our range of New office tambour storage is the ideal space saving solution which also allows you to organise your work area without breaking your budget. We have a huge range of tambour storage options so you can keep your work area tidy and free from distractions. You can create a professional looking office by teaming up our storage options with it's matching desks. Take a look through our stock below or phone us to discuss your requirements.